Gray Lawyers has a strong commitment to providing estate planning solutions for rural families. We understand the unique issues, emotions and priorities that can make estate and succession planning for rural families so difficult. Your property is much more than just real estate. For many rural families their property represents generations of history, a livelihood, a family home, a retirement nestegg, a legacy and the future prosperity of their children. Obtaining the right advice can mean the difference between securing a property for future generations and seeing a 100 years of family toil divided and sold. Gray Lawyers will work with you and your family to obtain the best possible solution. Farming families recognise the importance of history, and also looking into the future when planning...and so do we. 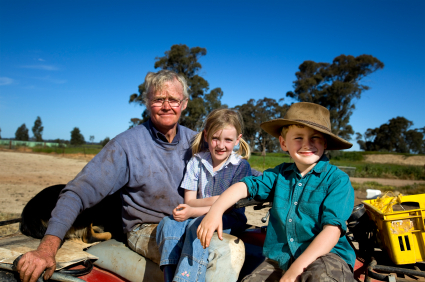 Contact us for estate planning advice that understands rural families.